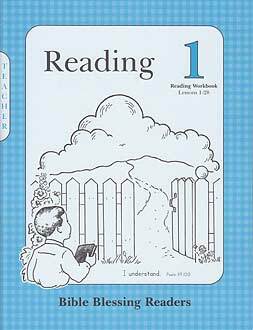 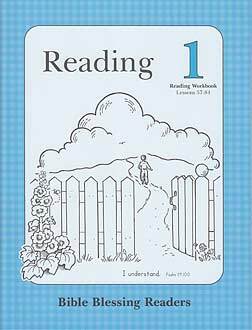 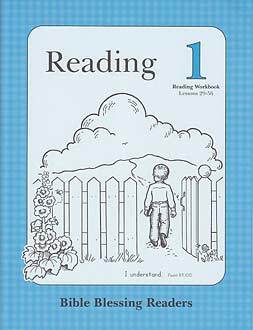 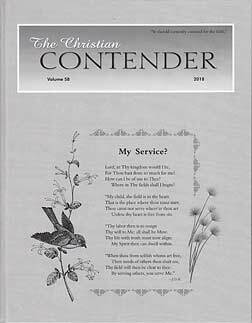 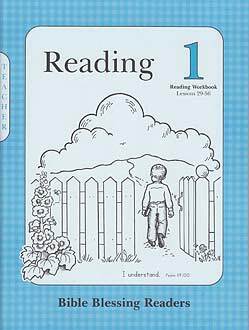 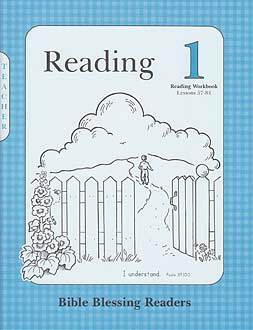 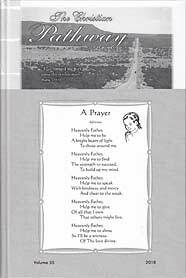 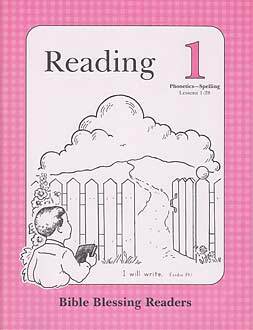 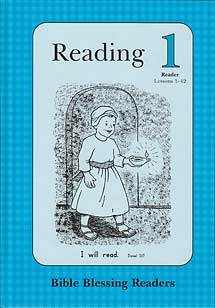 This series follows Beginning Steps to Reading (BSR). 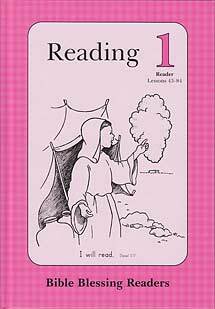 It follows the same philosophy and uses much the same teaching approach. 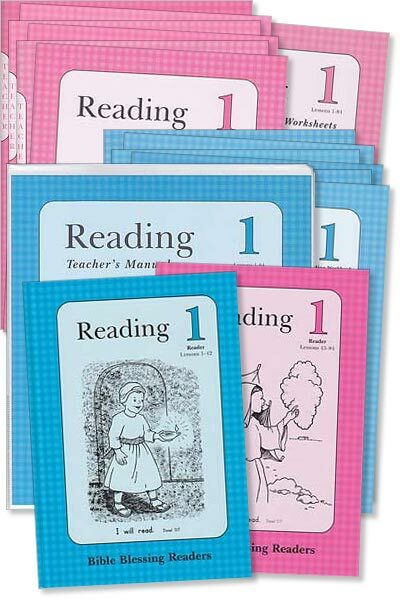 See also Reading 2 for second grade.